609 women from the Central Division will participate in the women’s craft show organised by the Ministry of Women, Children and Poverty Alleviation. 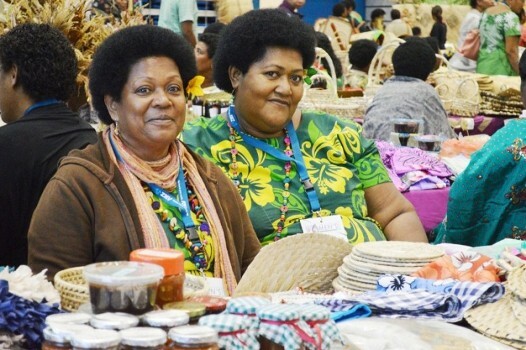 The two day craft show will be held at the Suva Foreshore. Ministry spokesperson – Anshoo Chandra says participants in today’s craft show are from Naitasiri, Rewa, Beqa, Namosi, Serua and Tailevu. Participants will be judged by the Fiji Arts Council and winners will be able to get overseas training opportunities.